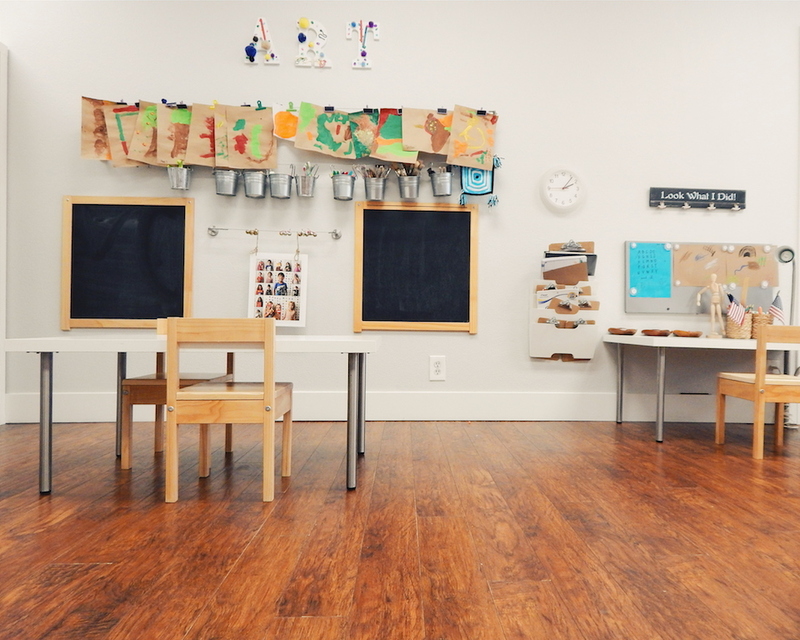 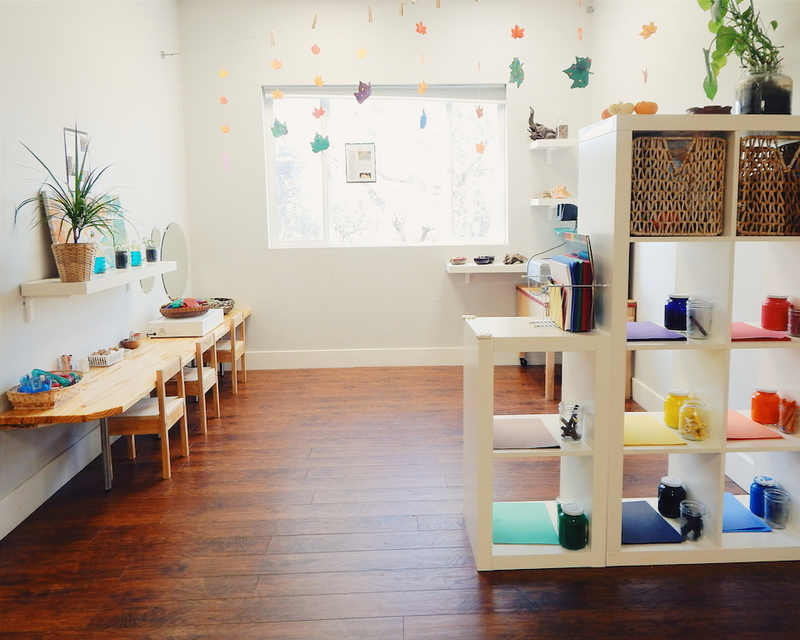 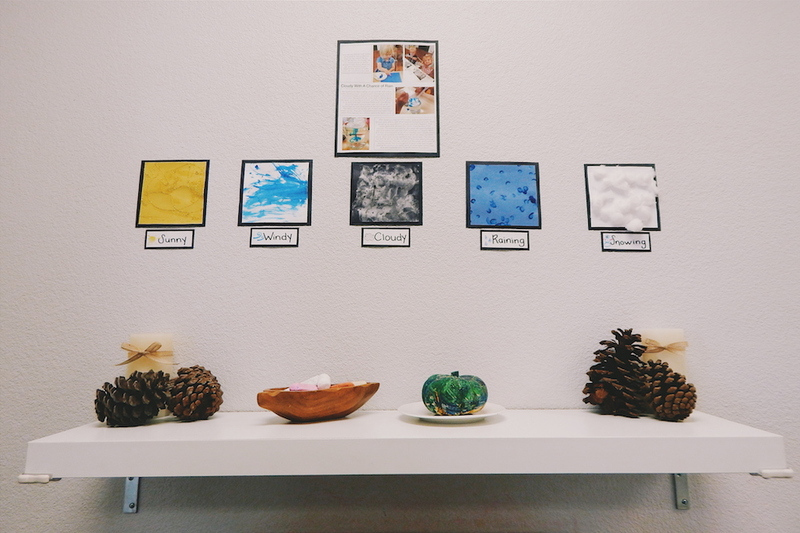 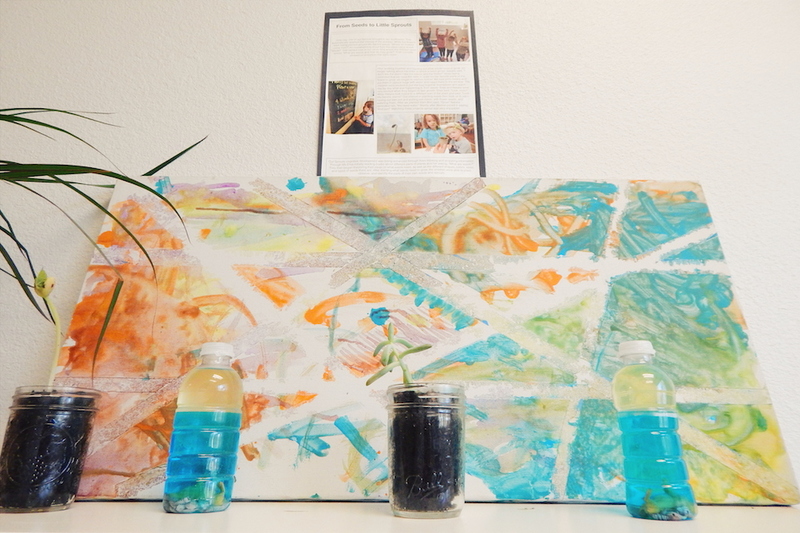 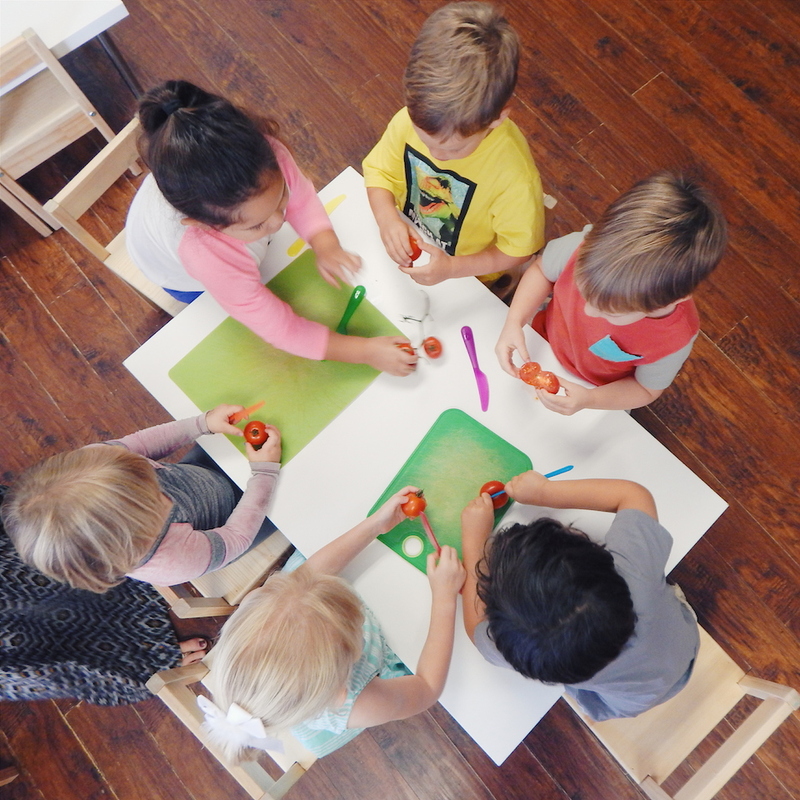 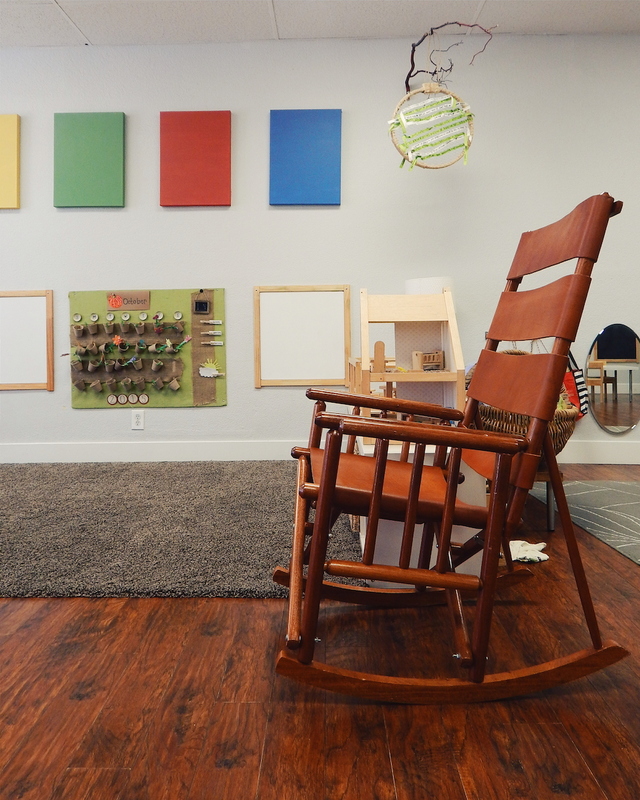 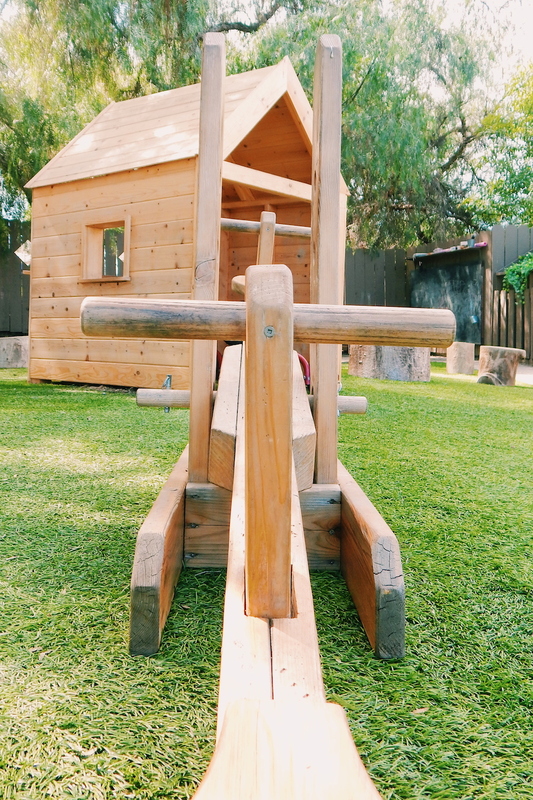 Little Sprouts Academy, Mission Gorge is our flagship preschool and childcare center. 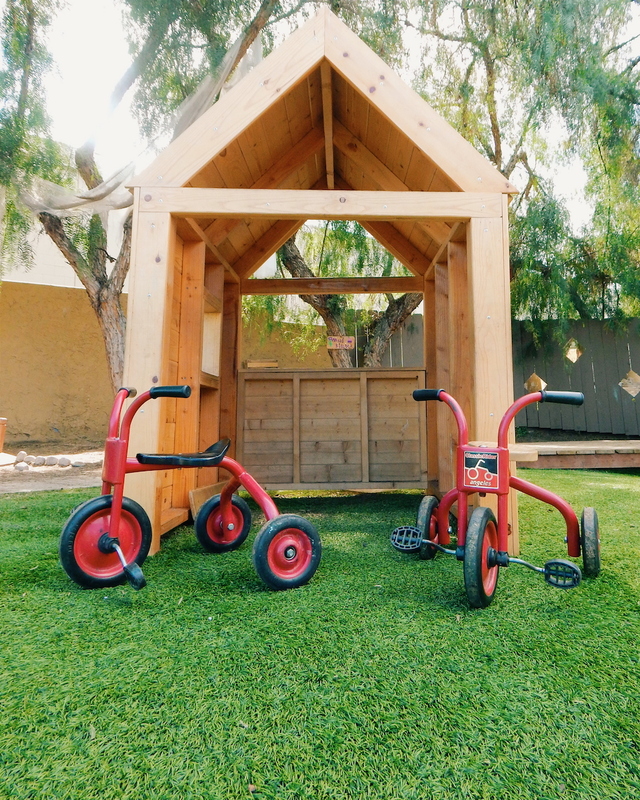 We pride ourselves in providing the best care to children ages 18 months to 6 years. 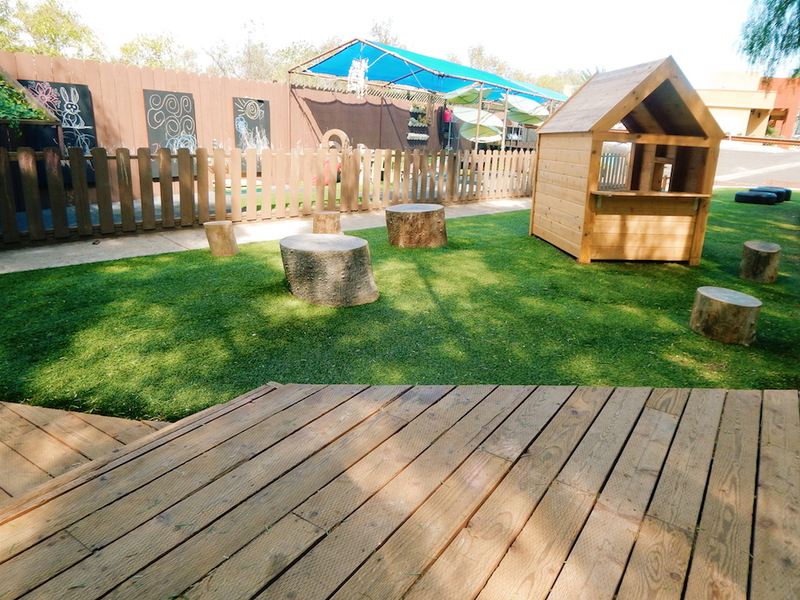 We are located right off of I-15 to service the Mission Gorge, Allied Gardens, San Carlos and Del Cerro communities.